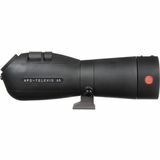 For birding, nature study, hunting, or scenic viewing, a Leica spotting scope will provide years of enjoyment. 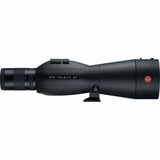 Spotting scopes are designed for distance viewing in daylight. 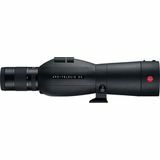 They are most commonly refractor designs, with internal prisms to provide a correctly oriented image and a thread-on eyepiece of fixed or variable (zoom) magnification. 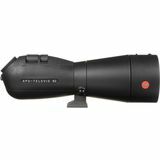 Other spotting scopes sport Maksutov optics and interchangeable eyepieces. Spotting scopes can achieve higher magnifications than most binoculars, but they do require a tripod for support. Many spotting scopes allow attachment of a camera for taking impressive through-the-scope photographs.